2. 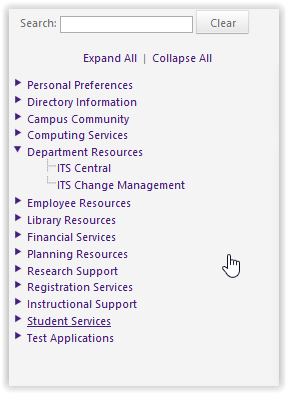 On the left hand side menu, click Department Resources | ITS Central. 3. 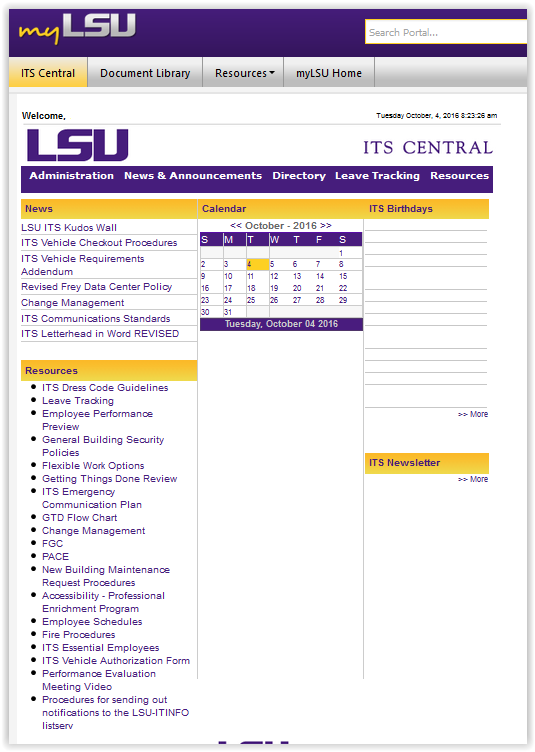 The link will bring you to the ITS Central webpage.